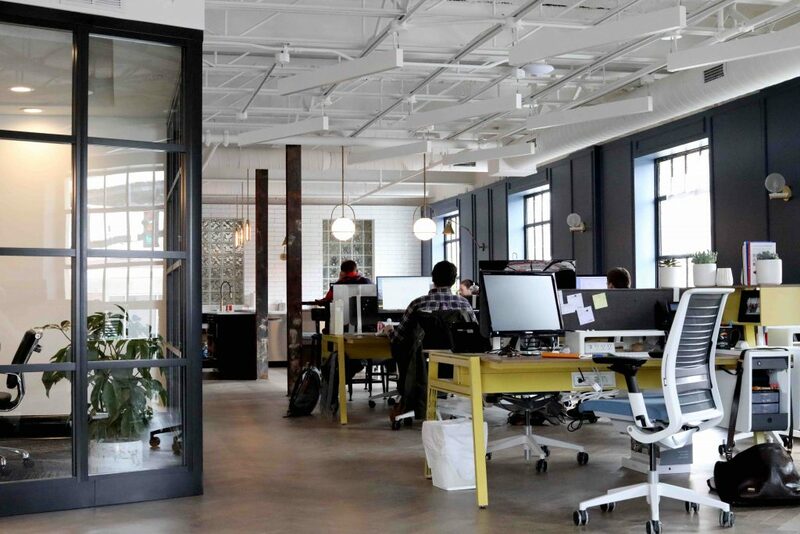 Large corporate tenants are now leading the charge towards co-working space, which has moved beyond the realm of the start-up into a mainstream office procurement practice, reports the AFR. The CBRE Pacific Corporate Co-working Survey 2018 revealed up to three-quarters of all tenants occupying 30,000 square metres or more across their portfolio intended to cut their traditional leased office footprint, and all planned to increase their use of co-working space. Australia currently has the seventh largest presence of co-working operators globally with 253 listed operators. CBRE reports the flexible workspace industry has grown by almost 300 per cent across Australia since 2013. It now occupies about 193,200 square metres of space across the six major capital cities in Australia, with 40 per cent of occupiers utilising some form of flexible workspace solution. The rise has been highest in Sydney, 65 per cent over 2017 accounting for 38 per cent of the national total, compared with Melbourne’s 63 per cent. That rapid rise will likely continue into the future. In the next two years, however, 58 per cent of Australian corporate renters plan to reduce their traditional leased office footprint space, and 55 per cent are looking to increase co-working space use, CBRE says. A recent JLL reports predicts that by 2030, up to 30 per cent of all office real estate will be classed as “flexible”. This figure, however, is disputed by global workplace provider Regus, who predicts about 12 per cent of all commercial office stock in Australia will be used for flexible workspaces by 2030. The projected boom of the flexible workspace industry—which includes coworking and serviced offices—is forecast to increase Australia’s economic output by $122 billion by 2030, says Regus. Despite growing demand for flexible solutions, only 32 per cent of tenants in Australia would choose to share a building with a co-working operator, highlighting concerns occupiers have around building tenant profile, says The Urban Developer. These findings highlight key opportunities in the market for operators and landlords to provide greater diversification in the co-working sector of industry groups, CBRE’s Nicole Fitzgerald said. “Today, co-working in Australia has a brand problem for large corporates,” she added. “It is too strongly associated with a traditional start-up setup with bean bags and ping pong tables. “Blue-chip corporates are concerned about the profile of the building,” said Felice Spark, CBRE’s head of office and occupier research. “If you’re KPMG, for example, you want to be associated with a CBA, or a similarly blue-chip corporate tenant profile. “To have WeWork in the property and half the lift full of people in flannel shirts and thongs—those things can be a bit of a culture shock,” she said. Crowding is another factor. Co-working spaces have a tight population density – of about one person every five or six square metres – at least twice the density of many workplaces, and that puts some tenants off.